I do believe I am off my rocker! 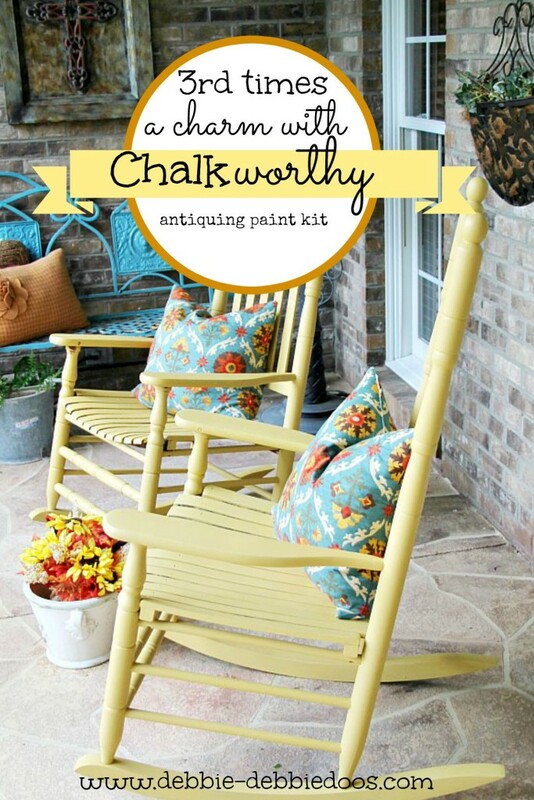 Today I am sharing our porch rockers painted with chalkworthy paint. Never heard of it did you? 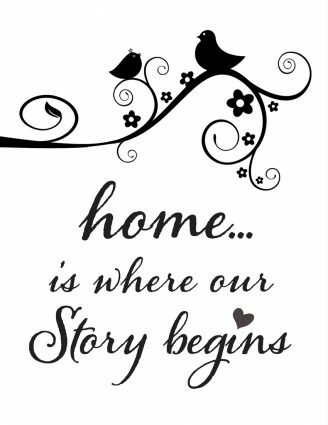 That’s because it is brand spanking new. Sister company to Giani paints. 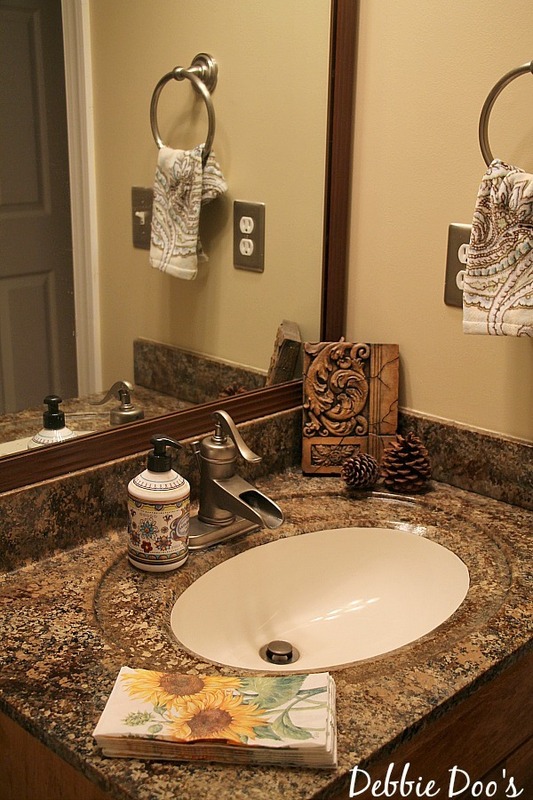 Back around 3-4 years ago my husband and I used Giani granite paint on our bathroom vanity. It was amazing and till this day looks good as new. Everyone who sees the vanity always comments on it. Some even think it is granite, while others say it looks like beautiful pottery. This project here is still to date one of my most popular on pinterest. Without fail every day it is in my top ten viewed posts. That is pretty amazing considering it was so long ago. I really love Giani and we have had a great working relationship. 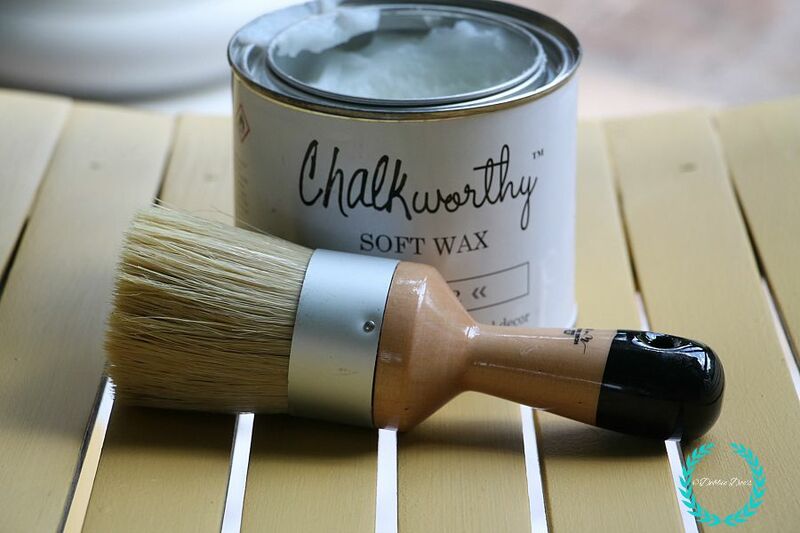 Recently, they reached out and asked if I would be interested in trying their new chalkworthy paint. 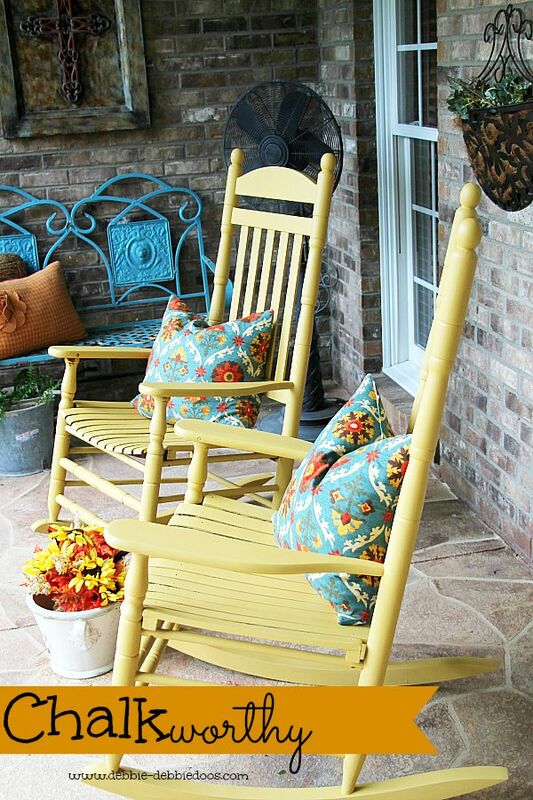 It just so happens I have been thinking about painting my rockers on the porch. I just kept putting it off because truthfully painting rockers is not that fun of a job. It’s tedious and a little back breaking to get in all the nooks and crannies. I thought I have nothing to lose. These rockers are 10 years old and this would be my third paint job. They were originally Oak. Then I painted them black, then they went to Red. They have been in their current state of red for about 5 years. You may recall the red rockers from my summer porch I recently shared. These are what they looked like in black. In fact, I remember when I painted these to red, my post title was blood sweat and tears. I swore I would never do them again HA! But I admit, I never used good paint to begin with. Either times, with the black nor the red. 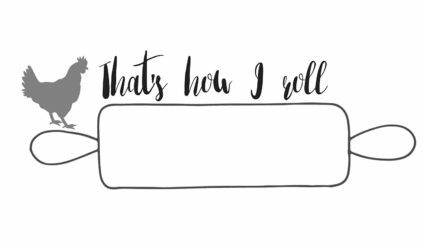 I was anxious to give chalkworthy a try. Either I would love them, or hate em, and cry again! The box itself made my smile. 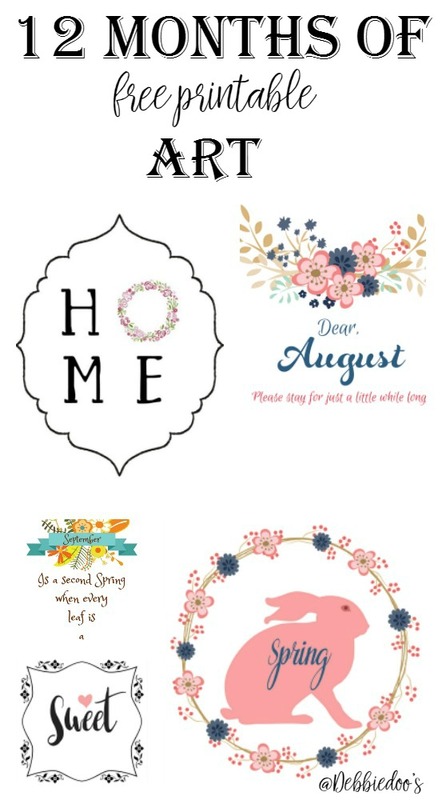 So cute and whimsical. The color I chose is called Hayride. 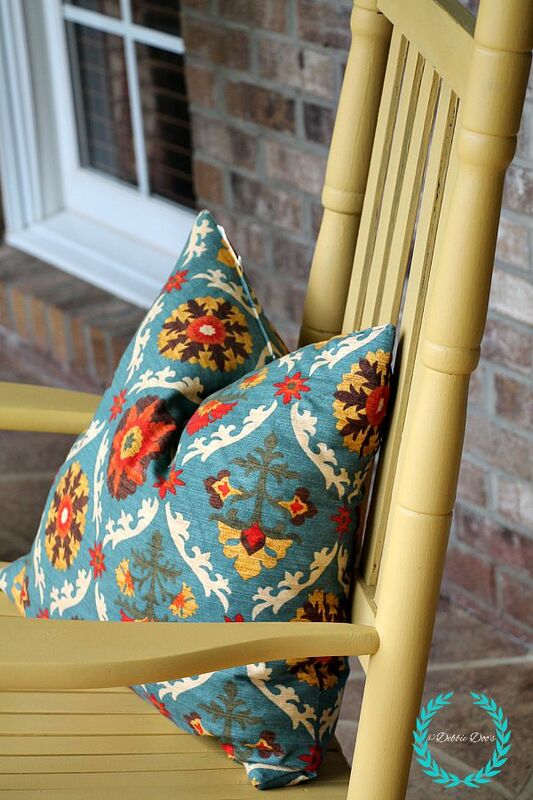 Hayride is a warm shade of yellow reminiscent of autumn harvests. 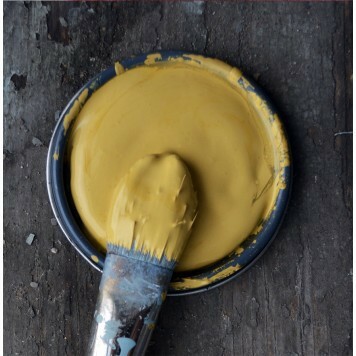 Bonfires, hayrides, cozy cabins and splashes of sunshine are all thoughts provoked from this bright, essential, antiquing color. 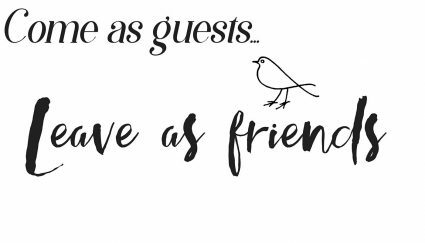 * No priming or removing of old wax, paint or varnish! Sounded perfect to me. I actually read the instructions before I used the paint. It came with an adorable little packet with different techniques and suggestions on how to’s for a particular look you were going for. I was going for the standard vintage look. Each rocker took two coats. I will say though the paint dried fast so the process was not as long as I thought it would be. I still don’t like painting rockers and this will probably be my last time. I did love the ease of the paint. It covered nicely, went on smooth, and looks beautiful after the finishing clear wax that came with my kit. The wax brush was a dream. I have never used one before. I have used wax many times but always used a rag. I will never do that again after using this brush. I opted NOT to distress these chairs. I love how clean and smooth they looked and felt no need to distress them. I can always change my mind for another look down the road. My fall colors this year will be a lot of yellow, blues and oranges. I think the rockers will compliment all four seasons. Now it’s time to get busy and start decorating for Fall. Even if it was 90 degrees on the porch today while I was painting these. Thank goodness for my fan! Chalkworthy can also be used on upholstery, cabinets, floors and outdoor projects. 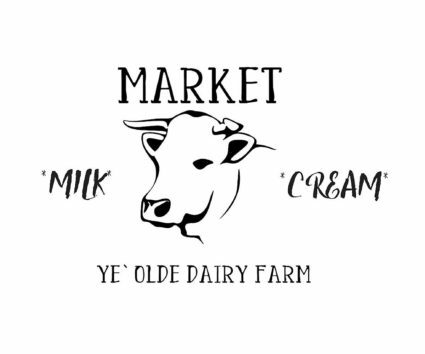 Head on over and check out their site. I absolutely love it. Great projects and tutorials as well. Don’t forget to pin it, and try it out when you are ready! I love this color Debbie! Thanks Penny! I know how much you love yellow too. I love them, so pretty and perfect cheery color! Thank you Joy! I adore the color too. Fabulous! Love the whole porch.. So inviting. Curious about the blue/orange/yellow pillows on the chairs. Did you make them? If not where can I buy? Love your style! YAY! !~ Have fun. I love this time of year. 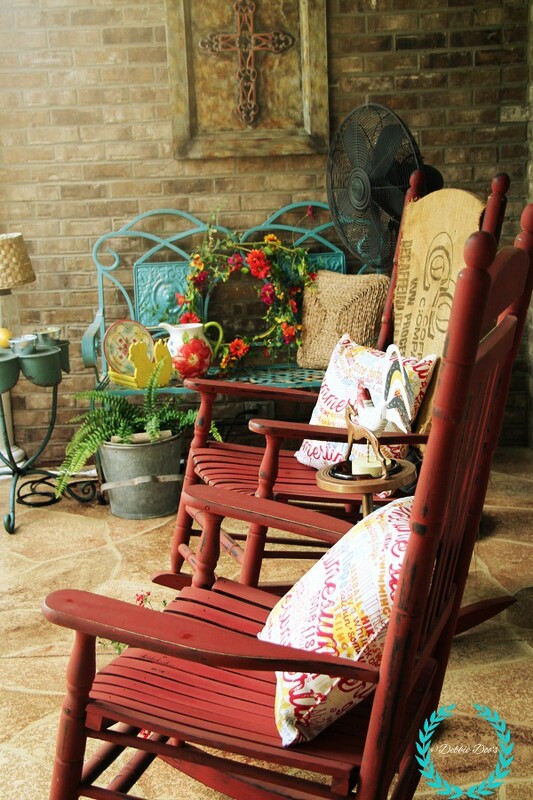 I am loving the look on those rockers! I still have not painted with chalk paint yet. And that sink! Wow – I cannot believe that is granite paint! Really nice! It’s going wonderful Jane! He absolutely is loving life. We face timed the other day and it was great to see his happy glowing face. Made me feel so happy inside. What a transformation on those rockers!! I loved the red, loved the black, and now I love the hayride. Amazing what a coat of paint can do. Anyone would think “she’s got new rockers AGAIN”. I haven’t tried the wax; don’t know much about it; guess I’ll have to give it a go. Have a wonderful week end. Wow! Those turned out great and the color just shouts Autumn to me! The entire porch looks wonderfully ready for Fall! Happy Weekend! I LOVE them! I’m with yo, let them distress naturally! Nice job. I really like the yellow Debbie, it stands out more than the red. I have just repainted all my things in the house with no distressing too, Im over that look for now. Well I loved the black, then the red, and now I love the soft new color you chose. I must try this paint. 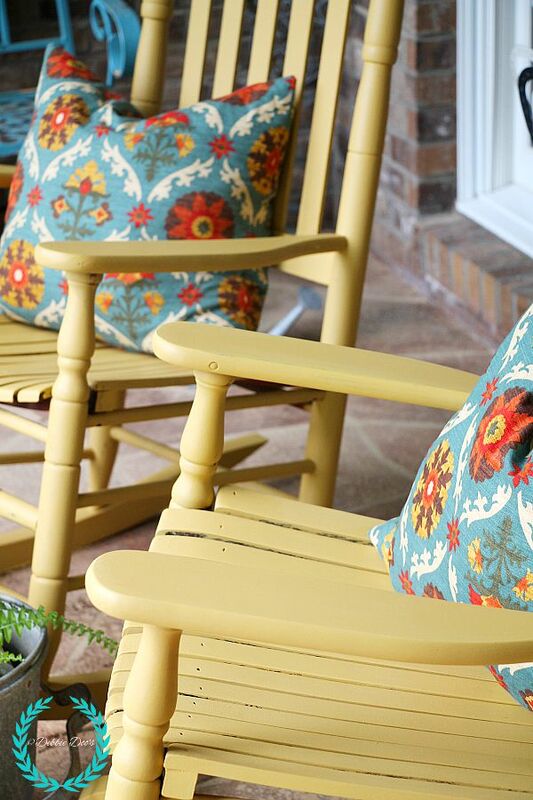 I also love the colorful pillows that are absolutely perfect on the rockers. Thanks for sharing your hard work – so worth it. I’ll check out the paint. I had not heard of this one yet. But if I try it I WON’T be painting my dining room chairs, once was enough! I remember that and agree. What a pain! Never again am I painting these suckers lol. 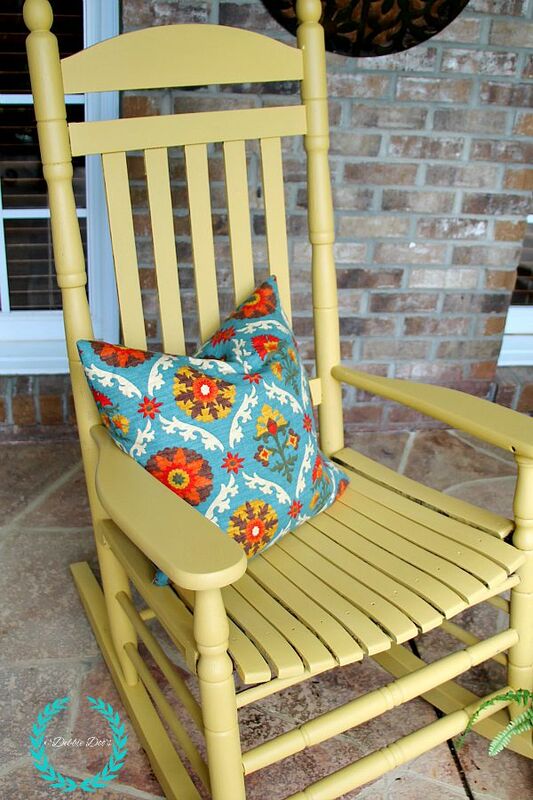 I love love the beautiful yellow you painted your rocking chairs!!! I’m going to try and paint my white rocking chairs the same color. Now, I’m going totally on your words that it was easy to use and turned out awesome. I was wondering how much paint i will need to order? how big a can did you order? And i love the pillows you have on the chairs,you have great taste!!! I would love any advice or tips you can give me on painting the chairs.Thanks so much for taking the time to answer this . Hi Patti! one can is all you need. I still had paint left. 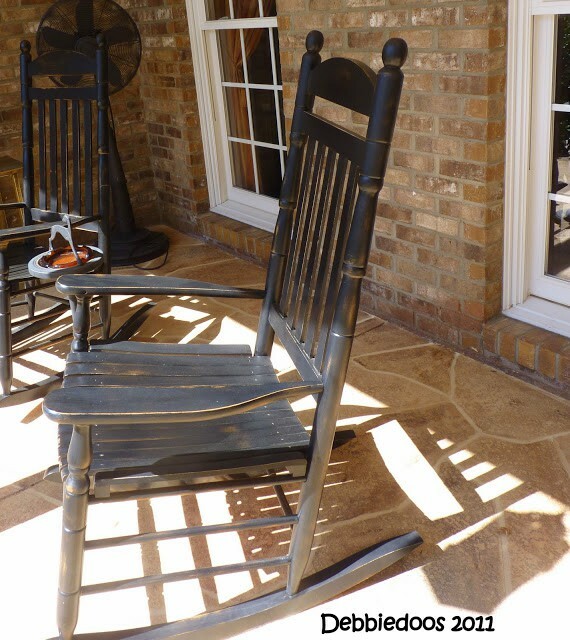 Rockers are not an easy task to begin with, but the paint did help make it easier because it went on so well. You may want the distressed look when finished but I would wait until after they are painted and waxed. Good luck. Rockers look beautiful! Did you use any type of sealer on them? Just the wax that typically is used with chalky paints. Beautiful paint job and I love the color! I thought I was early…..just got my son to get my Fall decos out of the attic so I could begin getting things put out next week. I also love Fall! You have excellent taste and the pillows are perfect! Thanks so much for sharing….you definitely are an inspiration to us all! Yellow is my FAVORITE color, and this yummy Hayride is so soft and lovely. I have Giani paints open in another window on my computer, and plan to visit that ASAP. Well, I sure am doing this for this coming spring/summer 2017! I love it and how you used the aqua with it to! Have a wonderful day! Thank you Rondell! you do the same. Great to see you. So glad I decided to read this post, esp. since it’s an older one. Not sure how I missed it. Anyhoo, you’re the only other person I know (read?) who’s used Giani paints. Several years ago I was researching granite, quartz and such to redo my horrible 60’s laminate kitchen counters. 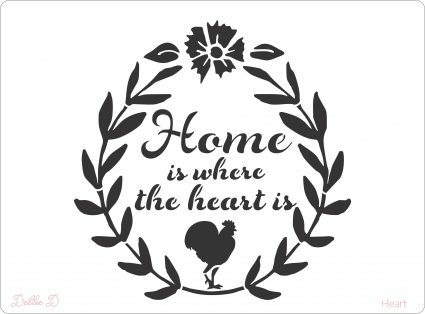 They were here when we moved in; I certainly wouldn’t have chosen that pattern. As I’m sure you know, those choices are way out of most folks’ budget. I happened across Giani and beautiful counters were within my reach! I even picked the same colors you used in your bath!! So happy was I that I’ve told many people about it. Okay, now for the rest of it: I didn’t know Giani had a chalk paint line; and I have two chairs in need of attention. Here comes Miss Debbie to solve my dilemma!! So, thank you for that. Now, I must know where you got the sunflower linens in your bath. I LOVE sunflowers! Have a great day, Debbie, you deserve it! Thank you Laura! I love sunflowers too. Those are just napkins I found I believe at Bed Bath and Beyond. They have a nice little section and you can use your coupon:) Good luck. Let me know how the chairs turn out. I loved this paint. I’ve collected a couple rocking chairs and a head board I turned into a bench for my front porch. My porch is covered, but it doesn’t protect the furniture fully, as wind and rain can blow in. 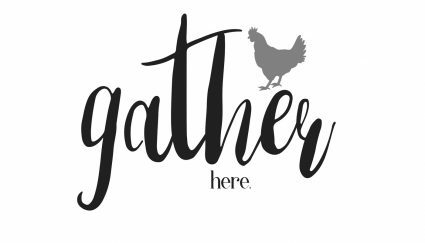 I’ve used chalk paint for many projects inside the house, but I’m curious to know how well you feel chalk-painted furniture holds up outdoors? Would you suggest a clear, matte protective top coat over wax? 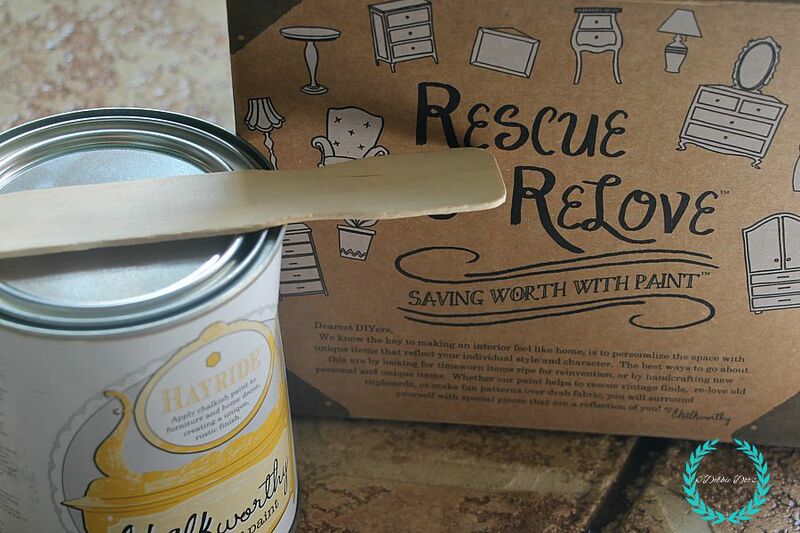 I use the finishing wax on all my chalk painted furniture. These rockers have held up fantastic. 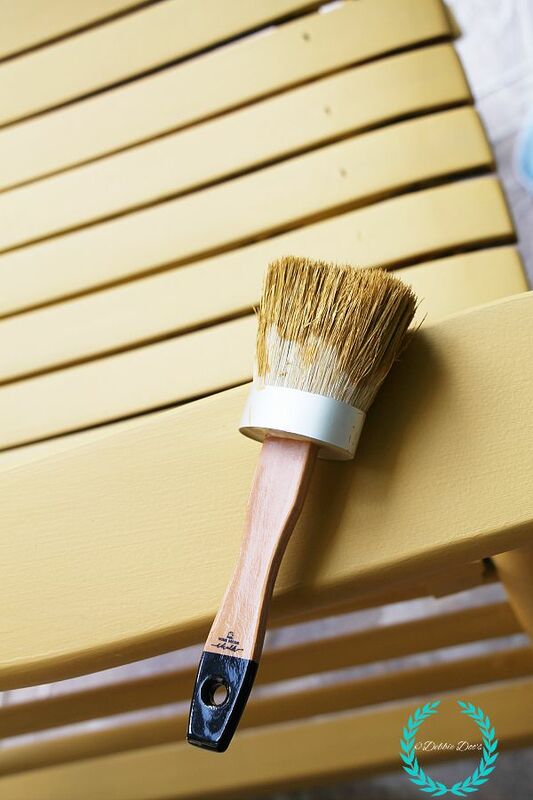 If your chalk painted projects are exposed to the elements without cover, they will get a chippy aged look even more so. I believe even with the finishing wax. These rockers because they are covered like I said have held up great. Debbie, I love your rockers. I have never heard of the paint you used. But I will be looking for it. Can it be used on other furniture?